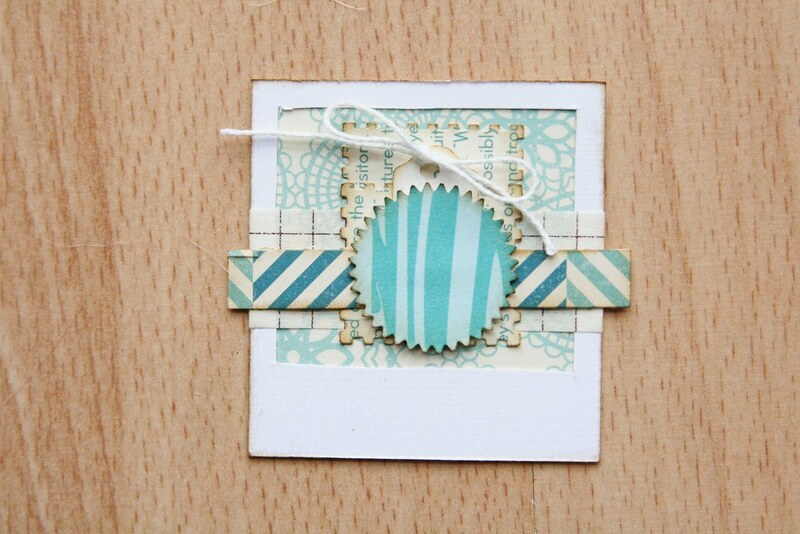 Welcome to the Pretty Polaroid Project! 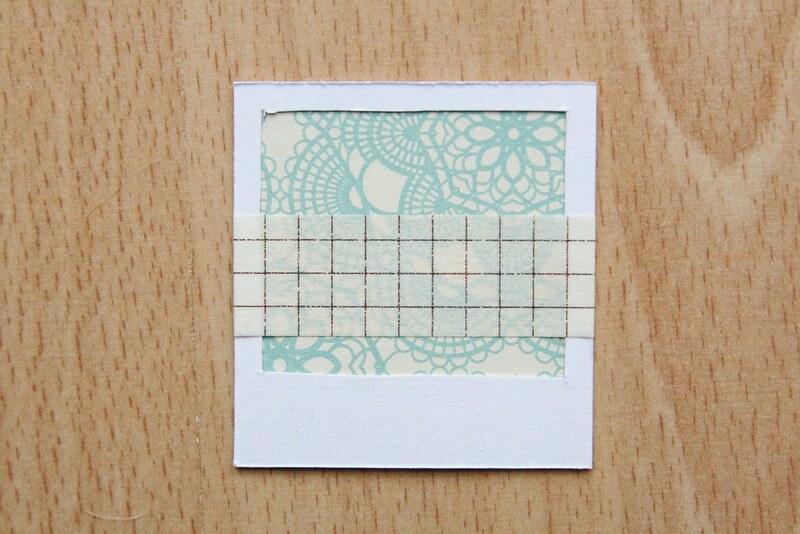 Today I'm going to share a step-by-step guide to creating a little embellishment in a Polaroid frame. Do feel free to follow along (and let me know if you make one!) and let's get scrapping! I know you won't necessarily have exactly the same supplies as me, and really, how careless of you, but I've offered some suggestions and substitutions along the way so you can make it work with what you've got. 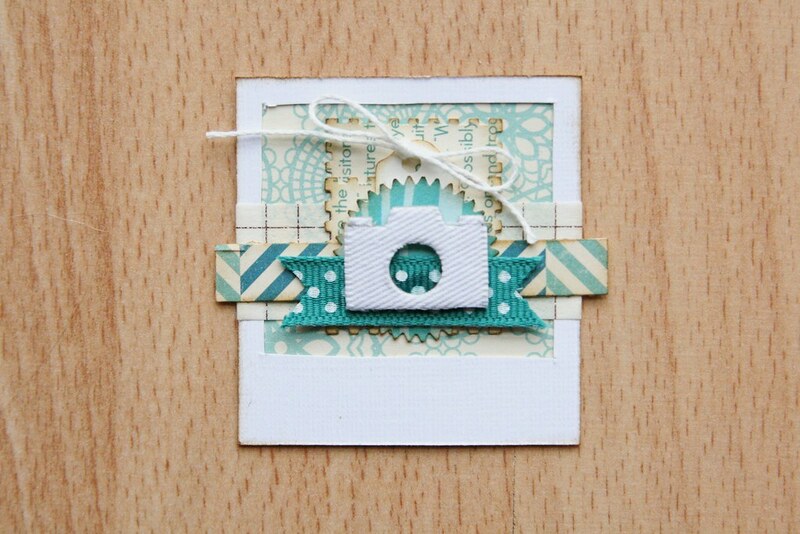 So without further ado, I bring you the first Polaroid, in appropriately wintry colours that celebrate the season. Unless you're either snowless, or down under where it's summer, or you fall into the intersection of that particular Venn diagram* and are both in Australia and snowless. Or in fact, located anywhere in the southern hemisphere. And it's a little bit camera-themed too - I'm not sure I could have lived with myself if I didn't make at least one Polaroid embellishment with a Camera on it. As it turns out, when I typed 'without further ado' there was quite a bit more ado to be with. 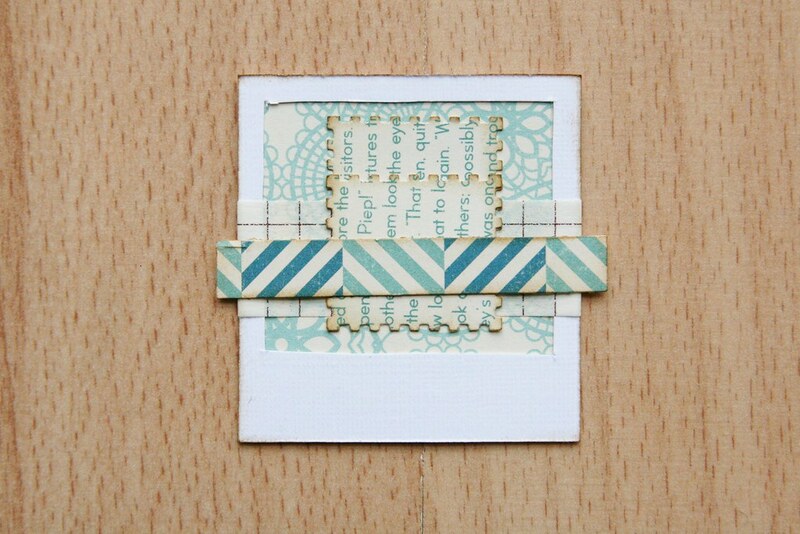 Fill in the back of the frame with patterned paper, and then add a strip of washi tape across the middle. No washi? No problem, patterned paper will work just as well. A rectangle of patterned paper is next. I used a postage-stamp punch to get the perforated stamp-edge look, but a straight edge cut with scissors would work well too. You can also see that I cheated and used 2 punched shapes overlapped to make a bigger rectangle. It's not a problem as the join will be covered up! A thinner strip of patterned paper goes on next - a good way to use up scraps that might end up in the recycling otherwise! I'm inking the edges of each layer with brown ink to tie them all together and make a coherent embellishment. 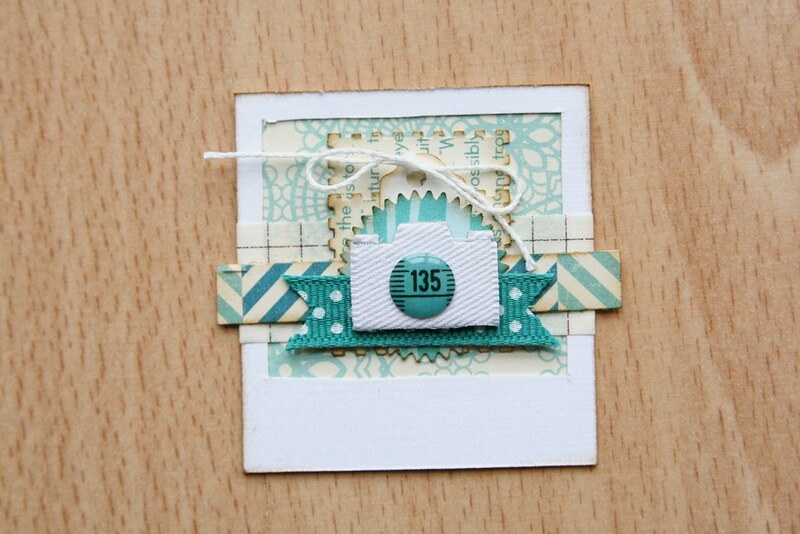 Next I added a small tag - you can cut one out quite easily and adding a little bow tied with string adds texture and movement. It's all in the detail. Next comes a pinked circle. I love this punch from Martha Stewart - it's very versatile and adaptable. The next layer is a scrap of ribbon over the lower half of the circle. I've zig-zagged the ends which stops it from fraying and also looks coooooool. Anyway, you may notice you can see the glue through the ribbon. I'm gluing each layer with Glossy accents which holds virtually everything brilliantly, but as it's a wet glue, it shows through some materials. To avoid this, I just glued the ribbon in the middle and where the glue shows through will get covered up. Fabric covered chipboard camera. Love these! This one was made by Studio Calico but you can also get wood veneer cameras, stickers, or cut out your own from one of the myriad patterned papers sporting camera images. 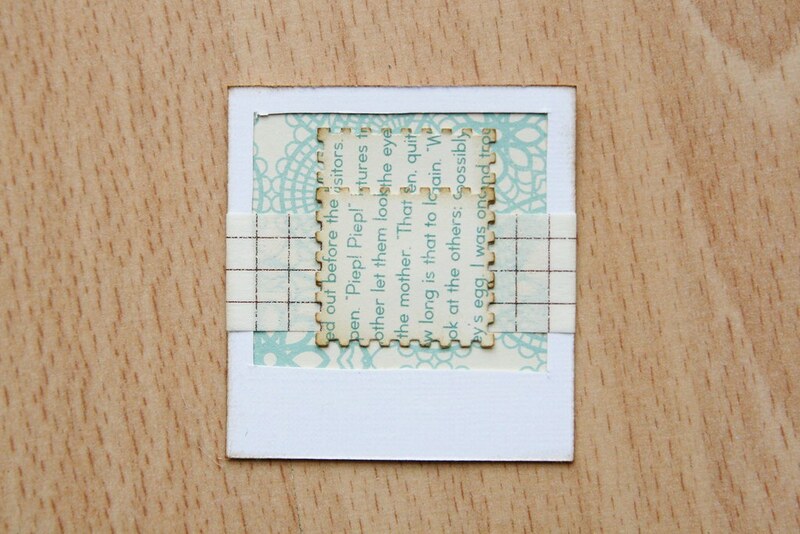 And so this is the first in a series of Polaroid-frame embellishments that I'll be making. You can catch a new tutorial each week and at the end, I'm going to bring them all together to make an overall project. I can't wait! *Interesting and fun fact about Mr Venn (lets call him by his first name, John), who was born in Hull. Yes, a Yorkshireman. Hurrah! Anyway, our John not only invented the diagramatic representation which bears his name and populates the fields of mathematics, logic and probability, but also invented a machine that bowled cricket balls. A machine so successful "...that when the Australian Cricket team visited Cambridge in 1909, Venn's machine clean bowled one of its top stars four times". And that's a direct quote from Wikipedia and is therefore true. It was on the internet, so it must be. Anyway, this information takes us from no snow to Australia to Venn diagrams to John Venn himself and back to Australia. And you thought I was just rambling. In case you're wondering why I brought all this up, I do a top-notch Venn diagrams statistics lesson in which I discuss the life of John at length. I don't let the students call him John - you've got to earn his respect and a maths degree before you can do that - and I did make up a lot of stuff that wasn't true. Or at least there is no documented evidence of his fighting crime with Sherlock Holmes vigilante-superhero-style. But you've got to love a guy whose legacy to the world is drawing pictures of maths to make it simpler. Not to mention the fact that this is a mathematician who thought that the way he could really serve the world with his mathematical prowess was to invent a machine that could out-bowl Australia at cricket. Winner! OK, I will freely admit that I have wondered far from the topic. This is why I should not plan stats lessons and scrapbook at the same time. Or maybe it's why I should. Because I do think it's fun and interesting. Cheers John, and thanks for the pictures. P.S. 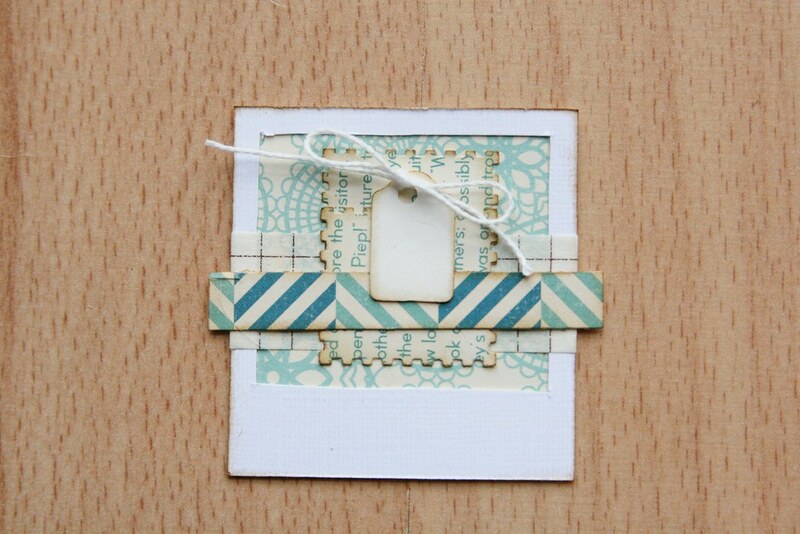 You can see bit more info about the Pretty Polaroid Project here and if you enjoyed this tutorial, why not sign up for my shiny new class Telling Tales - info here! Looove it...as usual! Super cute and definitely layout-ready :D Also, very interesting to find out about Mr. Venn and would love to sit in on that statistics lesson :D Total winner!! So we got a Venn lesson with our scrapbooking, will your students get a bit of scrapbooking thrown into their next lessons?! 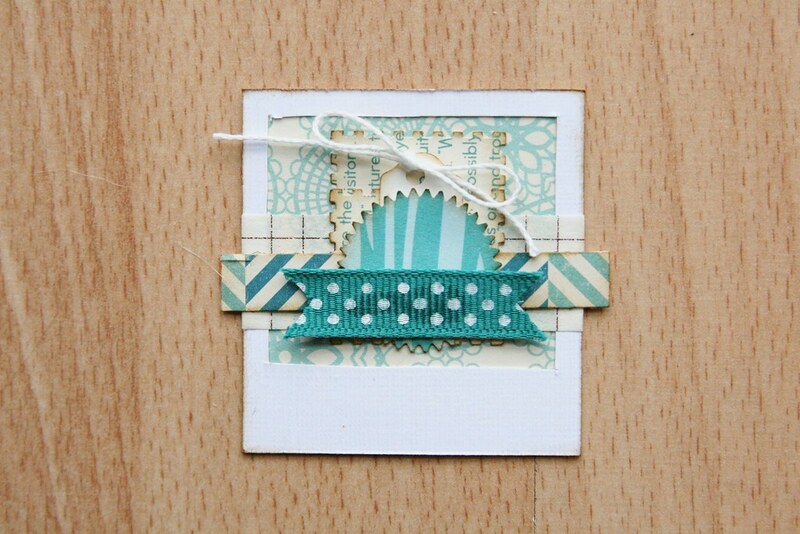 Love the way you layer things up - I so want to be able to do this myself instead of copying yours step by step! But hey, in the meantime I'm happy to copy away. Love this, Miss Smith - TFS! gorgeous! Hopefully I get to work on mine tonight! And your polaroid is getting put in a box soon! have a great day! I love this!! You inspired me to make one today. It'll be up on my blog within the next few days. Thank you for the amazing inspiration!